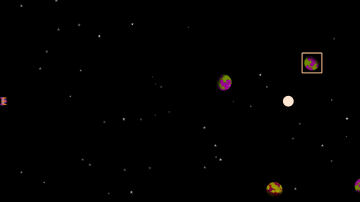 Destroy the planets for points! Who know why, and what reason is behind it, but you've been tasked to destroy a bunch of planets and annihilate all of the inhabitants. You've brought 6 weapons so use them wisely, and try your best to blast away the targeted planet. 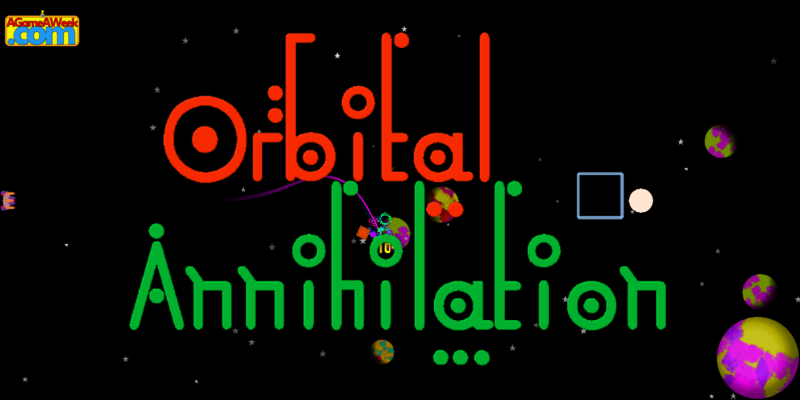 You can Download Orbital Annihilation here, for Windows, Linux and 3DS Homebrew, or even play it in your browser! You've got 6 missiles, and once they're done, they're done. This is 100% a "Highscore" game. Considering I had no clue as to what this game might've ended up like, I'd say it turned out fairly well.